Opening on July 8 at the Lucca Center of Contemporary Art – Lu.C.C.A. 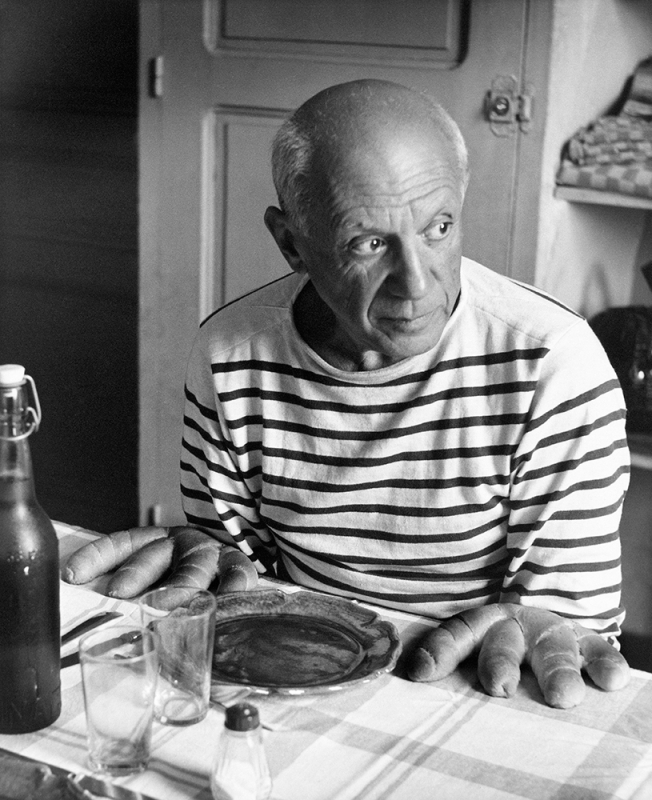 – in Lucca is an exhibition of French photographer Robert Doisneau. 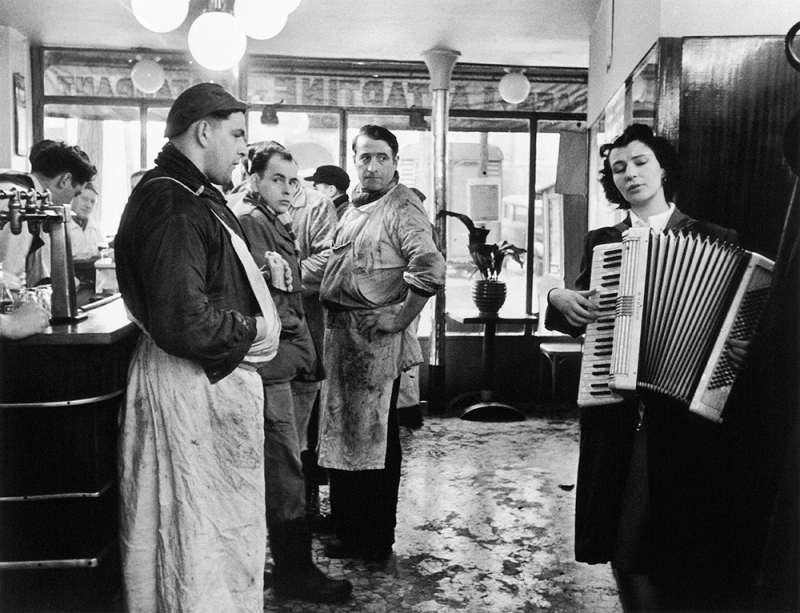 For years Robert Doisneau narrated the life of Paris, its outskirts, its characters. Never a location was a mere setting, rather it was dialoguing with its protagonists. 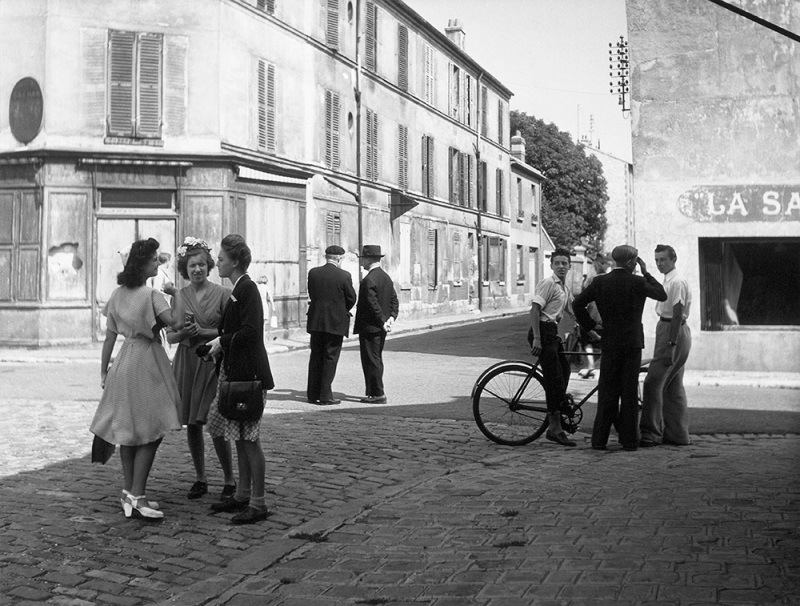 Through Robert Doisneau, la Ville Lumière is spectacular in an explosion of contrast between light and shadow, between perfection and imperfection. The secret of life is in its magnificent discrepancies. The exhibition will be on until November 12. Open from Tuesday to Sunday from 10 am to 7 pm. Full price ticket costs 9 Euros. Questa voce è stata pubblicata in Art in Lucca, Events in Lucca, Exhibitions in Lucca, Lucca, Photography e contrassegnata con Lu.C.C.A. 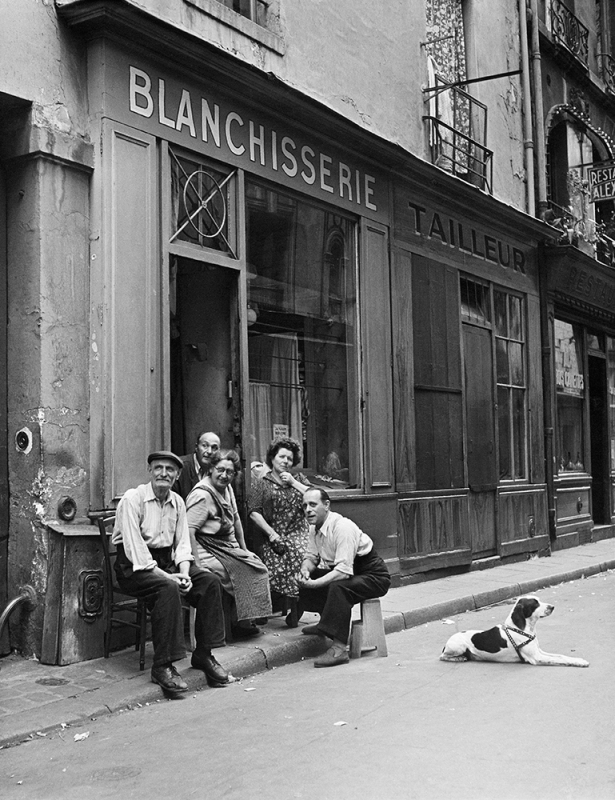 Museum, photography, Robert Doisneau. Contrassegna il permalink.